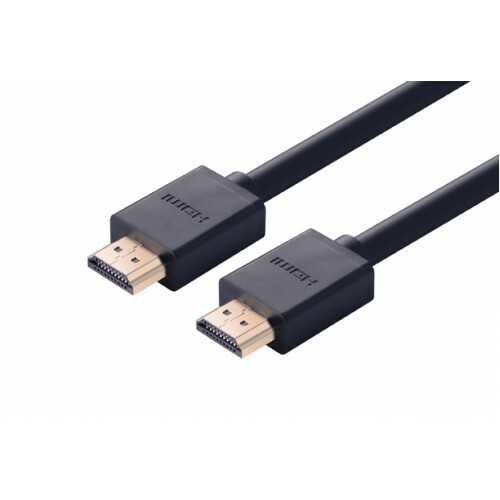 UGreen HDMI cable 1.4V full copper 19+1 10M High speed HDMI Cable with Ethernet.Data transfer rate up to 10,2 Gb/s. Supports Dolby® TrueHD and DTS-HD Master Audio. 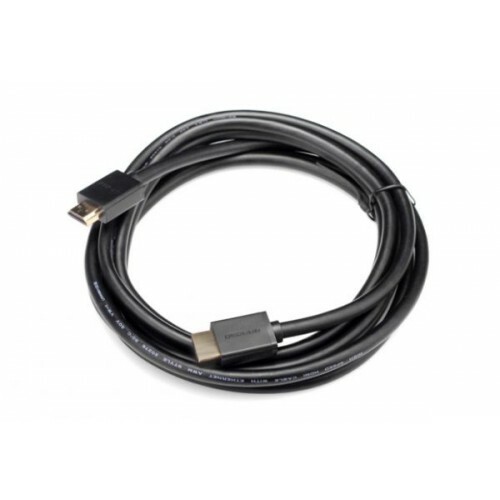 HDMI Ethernet Channel – Adds high-speed networking to an HDMI link, allowing users to take full advantage of their IP-enabled devices without a separate Ethernet cable. Audio Return Channel – Allows an HDMI-connected TV with a built-in tuner to send audio data “upstream” to a surround audio system, eliminating the need for a separate audio cable. Support 3D – Defines input/output protocols for major 3D video formats, paving the way for true 3D gaming and 3D home theater applications.Support 4K resolution – Enables video resolutions far beyond 1080p, supporting next-generation displays that will rival the Digital Cinema systems used in many commercial movie theatres.